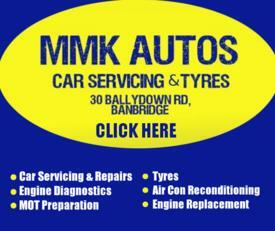 Welcome to MMK Autos based in Banbridge Co.Down. 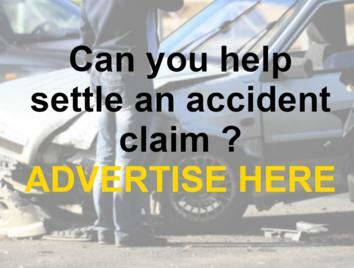 We specialise in repairs, servicing and diagnostics on any make or model of car, 4x4 or small commercial vehicle. All our servicing is warranty approved. 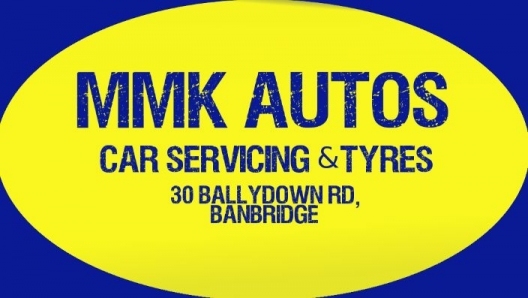 We provide expert tyre services in Banbridge and stock a wide range of budget and branded tyres to suit your budget, including D-Mack, Michelin, Bridgestone, Toyo, Hankook, Goodyear, Khumo and Pirelli. 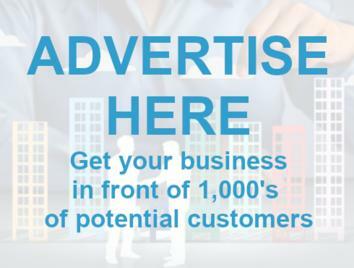 We offer a high quality, professional and competitive service to our customers. 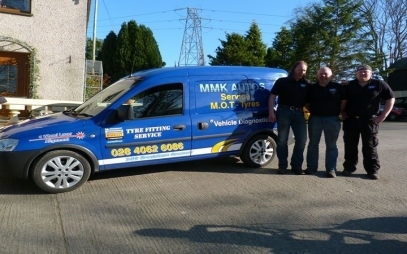 Our mechanics offer years of experience and knowledge, providing sound, honest advice and competitive quotes for work. 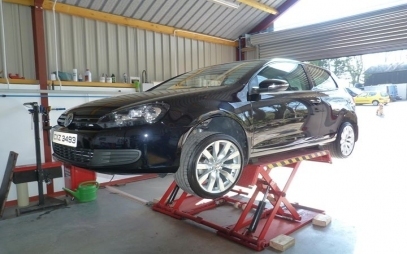 There are three car lifts in our garage for a fast efficent service and we aim to get you back on the road in no time. 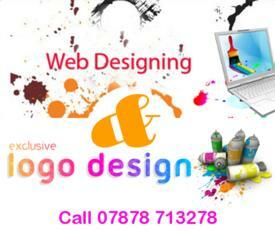 Call now for a quote, you won't be disappointed. Our well equipped garage is suitable for all your vehicle needs. We are experts in car servicing and car repairs, wheel balancing, wheel alignment and engine checks. 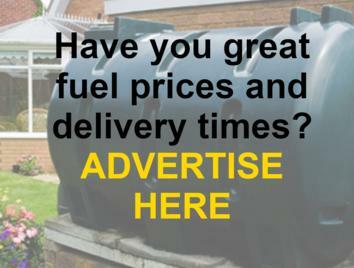 You can rely on us to keep your engine running smoothly, with 100's of valued and satisfied customers. We have the latest car diagnostics software, enabling us to pinpoint the problem accurately and quickly, thus repairing your car in next to no time. We can help make sure your vehicle passes its MOT first time. Our MOT check includes checking the fuel system, exhaust, seatbelts, lights, tyres, brakes and of course the overall body and vehicle structure. 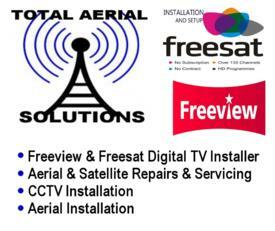 All our servicing is warranty approved, giving our customers complete peace of mind. We have built a reputation for looking after our customers which is why they come back to us year after year. You can trust us to be clear about what your vehicle needs and to minimize your expenses while keeping you safe on the road. If your Air Conditioning isn't delivering cold air, just call us or drop in and let us take a look. Our mechanics are all highly skilled and have years of experience providing quality garage services and repairs in Banbridge and surrounding areas, including Gilford, Loughbrickland, Dromore, Rathfriland, Ballynaskeagh, Ballyroney, Katesbridge, Donaghcloney, Dollingstown, Magheralin, etc. 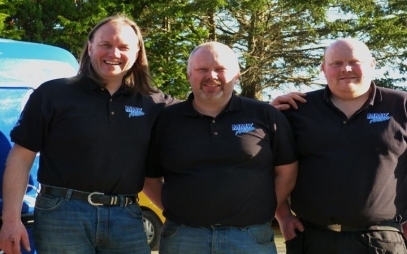 They have a passion for auto repair and are fully qualified to work on any number of vehicles. We want nothing more than to keep you and your vehicle safe on the road. 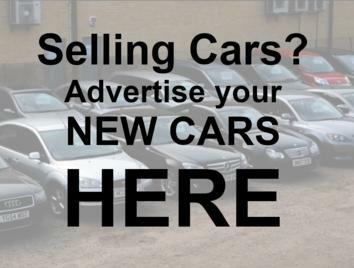 All makes and models of car, 4x4 or small commercial vehicle. Whether it's our quick, quality, friendly service or our honesty and integrity, we know our customers love what we do and we value that. 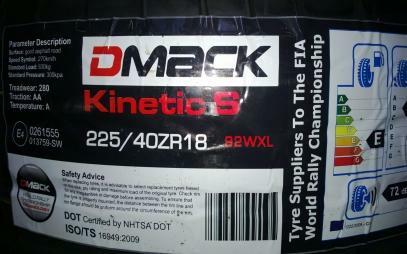 We stock and fit a wide range of tyres in Banbridge from budget to performance and we won't be beaten on price. 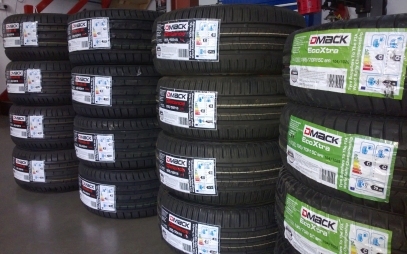 Brands stocked include: D-Mack, Michelin, Bridgestone, Toyo, Hankook, Goodyear, Khumo and Pirelli. 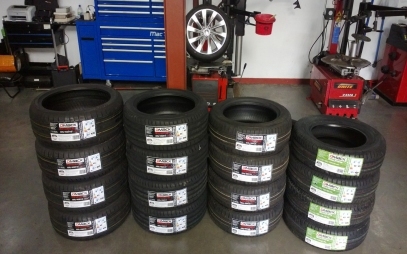 We also offer puncture repair, laser alignment and wheel balancing. Had what I thought was a slow puncture, took my car to a well known tyre depot who charged me £10 to ‘fix’ the problem but I was still putting air into the tyre every fortnight. Left it in with MMK who not only actually fixed it but took the time to explain what was the problem to me (it was never a slow puncture). Fixed without issue. Absolute gentlemen. Great family owned garage, been using them for years and cannot fault their work, prices or customer service. 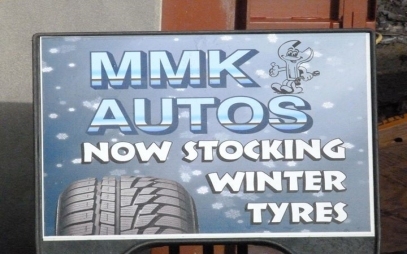 Now they have branched out into tyres as well, good selection of winter tyres too, which are really worth investing in, they make a huge difference in cold, winters conditions.